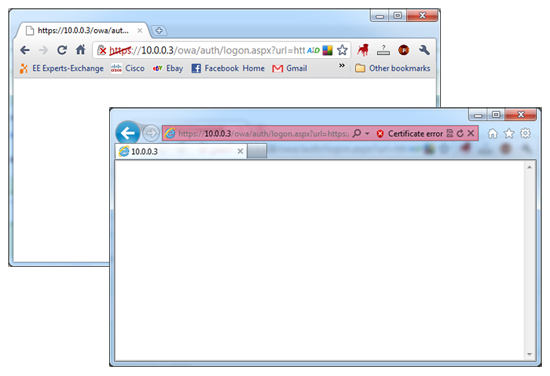 Exchange 2010 – Blank OWA Page? 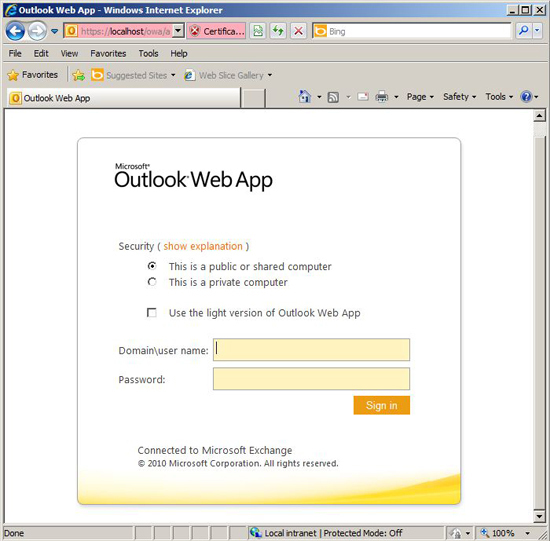 Home » Exchange » Exchange 2010 – Blank OWA Page? 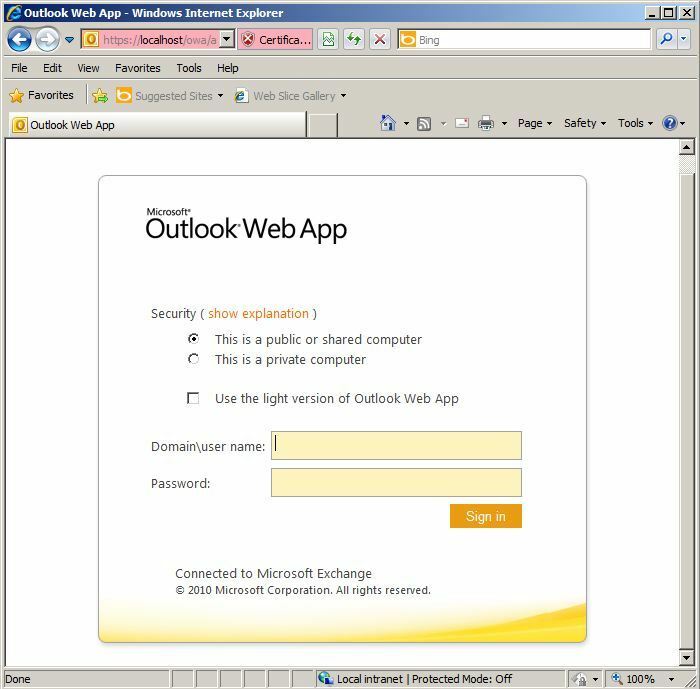 When trying to access Outlook Web App (or Outlook Web Access for those used to earlier versions of Exchange), you see a blank white page and nothing else. 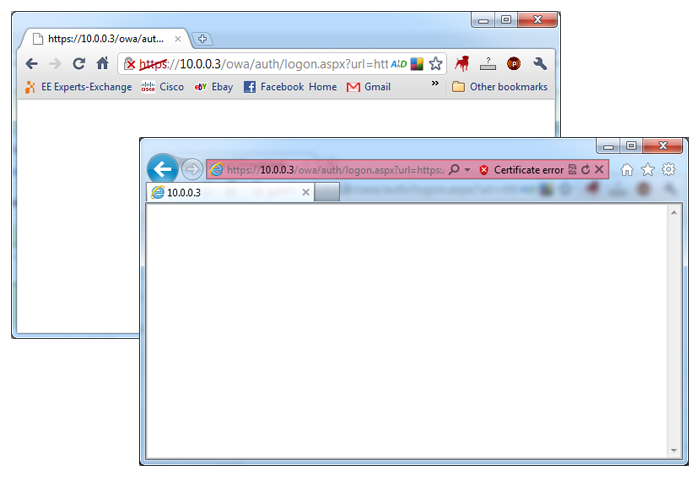 The certificate and IIS works but no OWA. This is usually due to an exchange pre-requisite that is missing, or one of them is not working. 1. 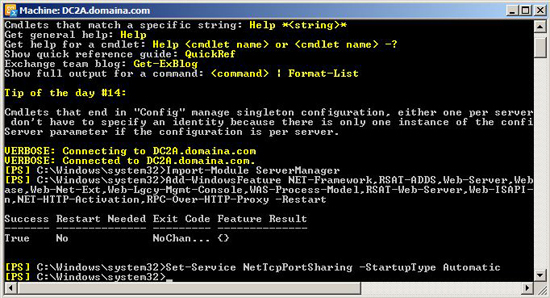 Launch the Exchange Management Shell, (Start > All Programs > Microsoft Exchange Server 2010 > Exchange Management Shell). 2. Issue the following command. 3. Issue the following command. 4. Issue the following command.